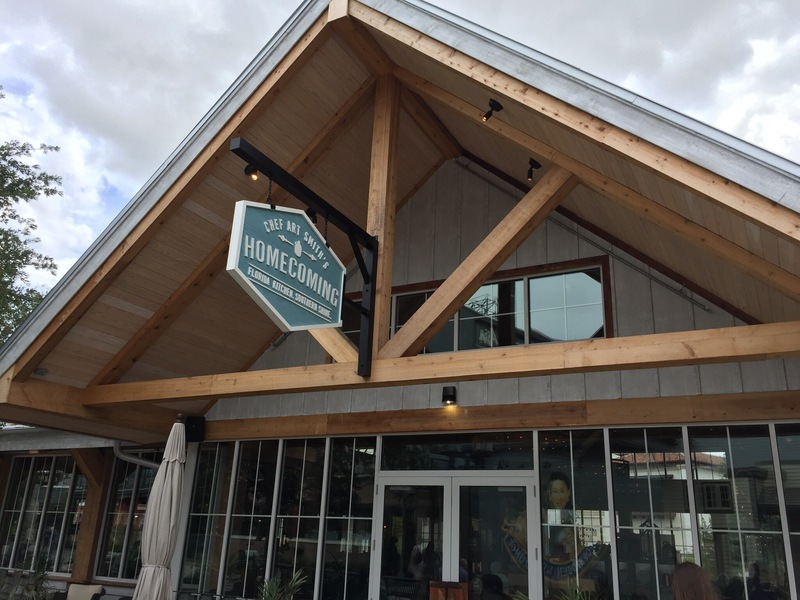 This new restaurant located at Disney Springs in The Landing area is a clear winner. It is open, spacious, bright, and really has the feeling of comfort. It felt so homey and cozy, but also fresh and new. The décor is beautiful and it is so cool to look into the open kitchen. The chairs were very comfortable and felt plush while looking casual at the same time. You could easily dress up for a night out on the town with drinks or wear your shorts and sneakers while taking a break from the parks. We had a party of 4 for lunch and we all thought the Church Lady Deviled Eggs sounded good. It is 6 full sized eggs so it is easy to share with a larger group. You may be thinking, really deviled eggs? But I assure you these were so, so delicious! The flavoring was just right and the eggs tasted so fresh! These were a winner all around at our table! 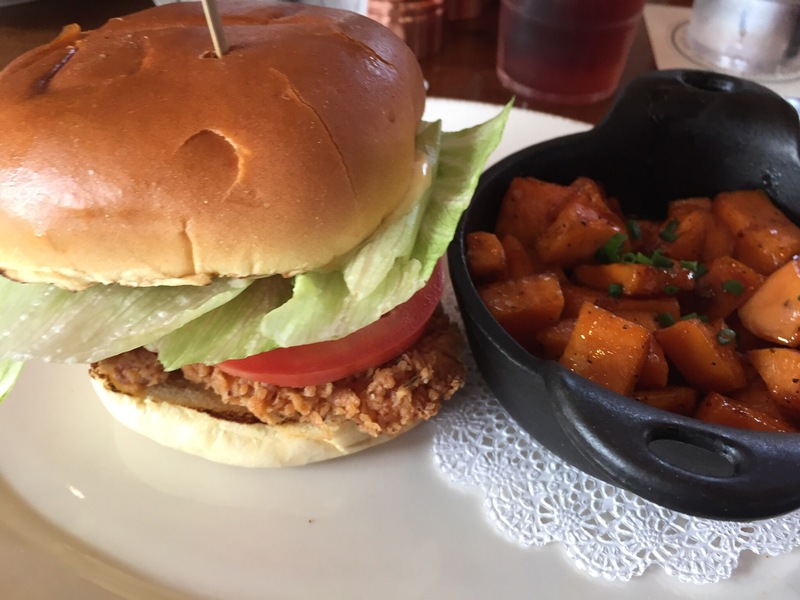 My choice for entrée was the Fried Chicken Sandwich. This is a buttermilk-brined for 24 hours and double battered chicken topped with hot sauce, aioli, lettuce, and bread and butter pickles. This was really good! I think the toasted bun just brought it all together so well. It was fresh and filling without weighing you down for a busy day. For a small upcharge I changed the homemade chips for the Iron Skillet Sweet Potatoes with Caramelized Cane Sugar, and I must say it was a great choice! These sweet potatoes were just awesome! They are swimming in butter and sugar so don’t think they are a healthy option but get them anyway you will enjoy them! JAMIE: One of my favorite meals of the entire trip. A+++! I had the same chicken sandwich as Jillian and it was something really special. The long process that goes into making this chicken really does show in every bite. I had the french fries with it and everything came out piping hot and perfectly prepared. I’ll definitely be returning, ASAP. TARA: LOVED IT! I really enjoyed this lunch and I was excited to try it. I had heard mostly great reviews but was a tad concerned. I had read a few from Southerners that they may fall short on a few items being truly Southern cooking. I definitely did not find this to be the truth – but in fairness I avoided the item that seems to get the bad reviews (green beans). 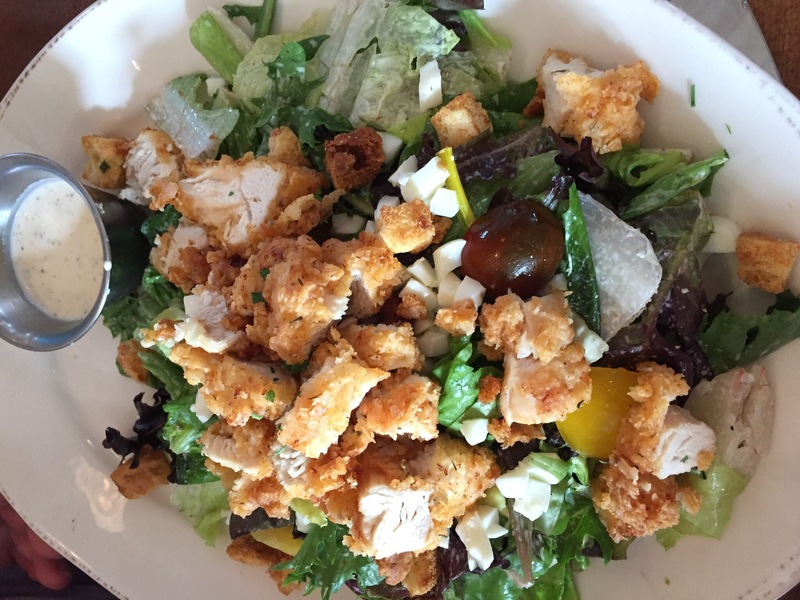 Instead, I had the Chicken Salad and it came with a house dressing that was a mix of ranch and vinaigrette. The dressing was wonderful and very tangy. The salad was fresh and a favorite salad that I get often so I was curious how it stacked up and it came out on top. 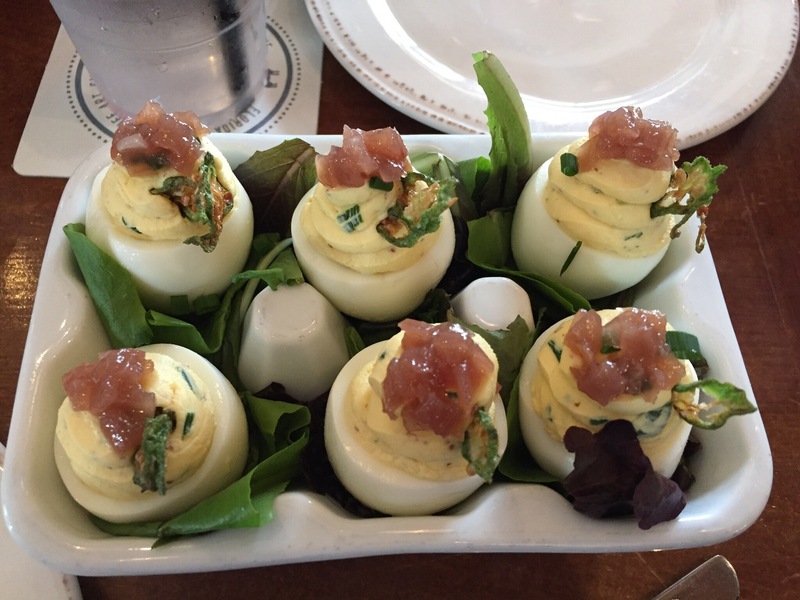 And just to add to the glowing review of the deviled eggs – they are a must now every time I visit. I am not a huge deviled egg fan but these were definitely special! 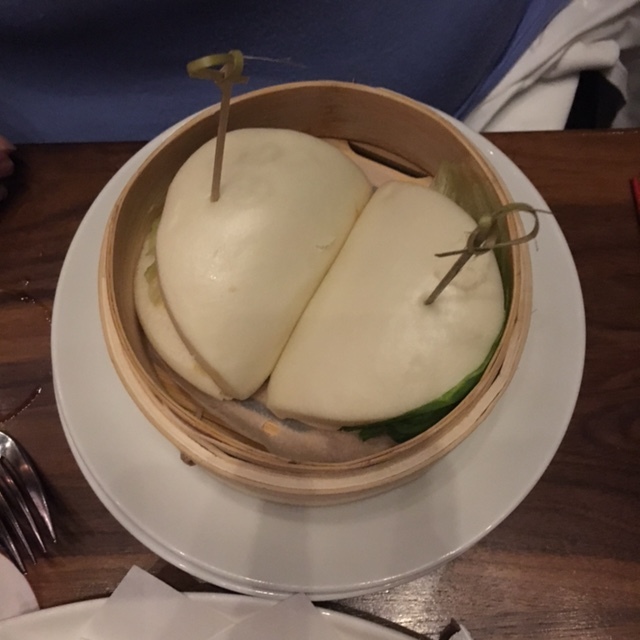 CHRIS:For lunch I had the HFK Barbecue Bun sandwich. This was their chopped pork with sweet and spicy barbecue sauce, topped with southern slaw and served on a brioche bun. The pork was perfect, seasoned and cooked just right and served with their sweet and spicy barbecue sauce (which in hind site I wish I asked for an additional side of barbecue it was that good!). In lieu of chips I ordered an additional side of their southern slaw, which lived up to its southern name! Portions were a perfect size for lunch! The service was great, our waitress was quick to refill our glasses before they were empty, but never hovering around. She was helpful and able to answer all our questions about the menu as well as suggest food choices for us. This is definitely a great family restaurant or for a night out. The kids menu is small but you could always go with a couple of the sides for kids also. I cannot recommend this restaurant enough and you HAVE to get the deviled eggs! For our November Dole Whippies girl trip kickoff we started with dinner at one of the newer Disney Springs restaurants. We’d heard a little of the buzz of Morimoto (including from Tara, who’d been lucky enough to try it this past summer!) but were excited to try it ourselves. Morimoto is Japanese master chef Masaharu Morimoto’s first pan-Asian (Japanese, Chinese and Korean) cuisine restaurant featuring open kitchens and 20 foot chandeliers in the 2 story dining room. From the menu you can choose from sushi, dim sum, different meats, noodles/rice, and vegetables. For dinner we each got something of our own, and a few things to share. 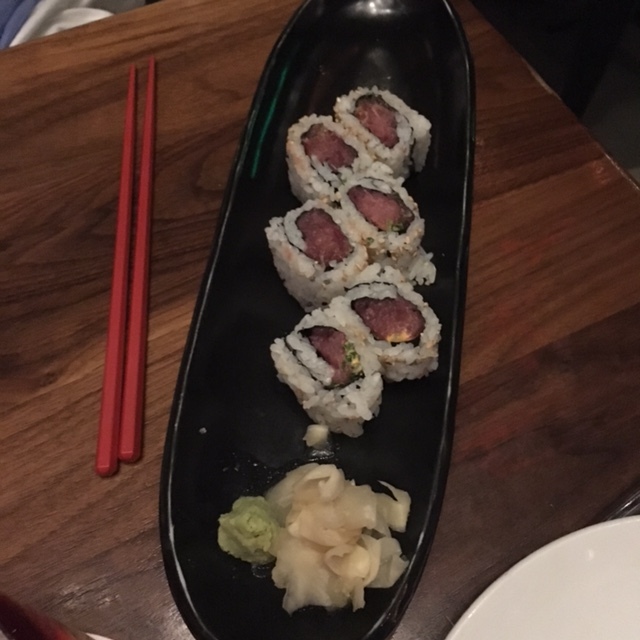 Here’s our take on the food from Morimoto! Jamie: I ordered the Kanikama Rangoon- krab meat and cream cheese spring roll, apricot sweet chili sauce. These were like crab rangoon but in a spring roll. They were really good, but the sauce was even better! I could have eaten that sauce on everything. I also shared the Pad Thai (sweet tamarind sauce, stir-fried flat rice noodles, egg, bean sprout, scallion, fried tofu, pickled turnip) with Shannon and it was pretty good. The tofu in it was much better than I expected it to be! Overall I thought the meal was great, and a very good way to kick off our trip! 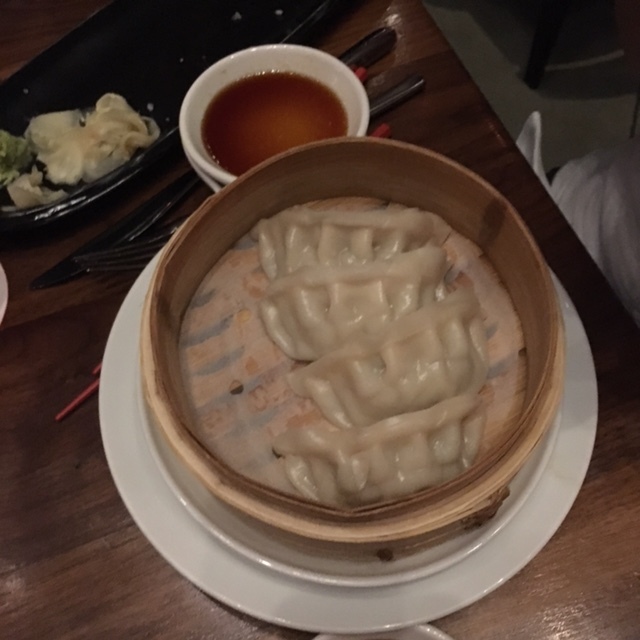 Jillian: I started with the chicken dumplings, something I will usually order at Chinese restaurants and there were great! Better than your average, but not out of this world. I also had the spicy tuna sushi roll. This was really good! My only wish it that I had ordered two! These are easy to share or have as an appetizer! I really enjoyed this meal! It is a great addition to Disney Springs. Shannon: I ordered the vegetable Pad Thai. It was delicious! 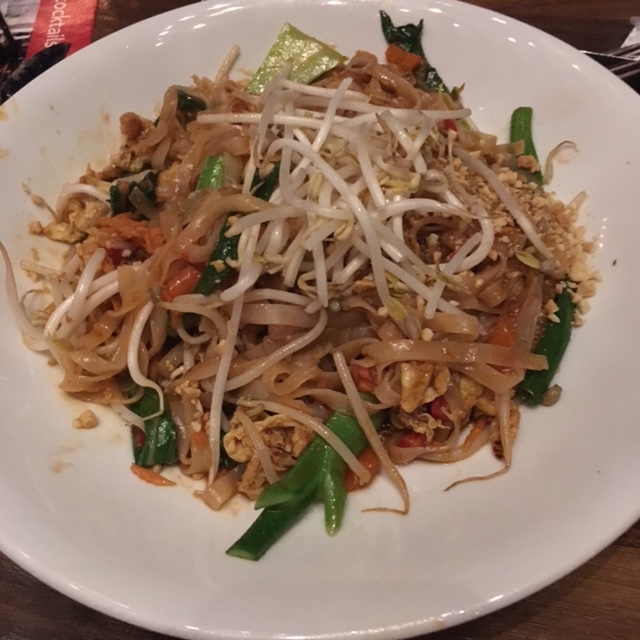 Not the best Pad Thai, I’ve had, but very very good. I am not a fan of tofu in general, but as Jamie said, the tofu in this dish was very enjoyable. I had wanted an order of egg rolls for an appetizer, but sadly, they were all out for the day. Our server said they make the egg rolls fresh in house and they only make a certain amount per day. Overall, I thought this restaurant was pretty good. Maybe a bit on the expensive side and not necessarily somewhere I would take my passel of kids, but a good date night place. 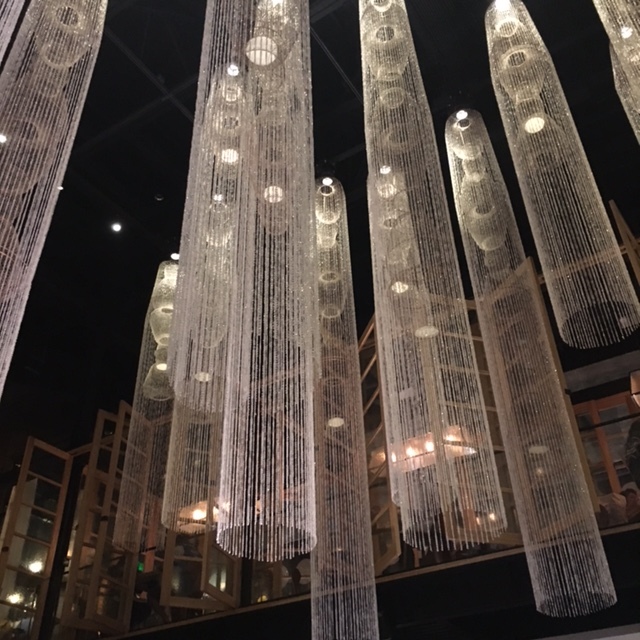 Tara: Morimoto is a good option for Disney Springs. This was my second visit there in the past few months and both times found it good. I will say this trip the food was yummy and I enjoyed the food more this visit but the service could have been better. I think this was a one server issue though and not a restaurant issue. I was disappointed they were out of all egg rolls (I mean this is an Asian restaurant in the US – I would think egg rolls would be a staple!) 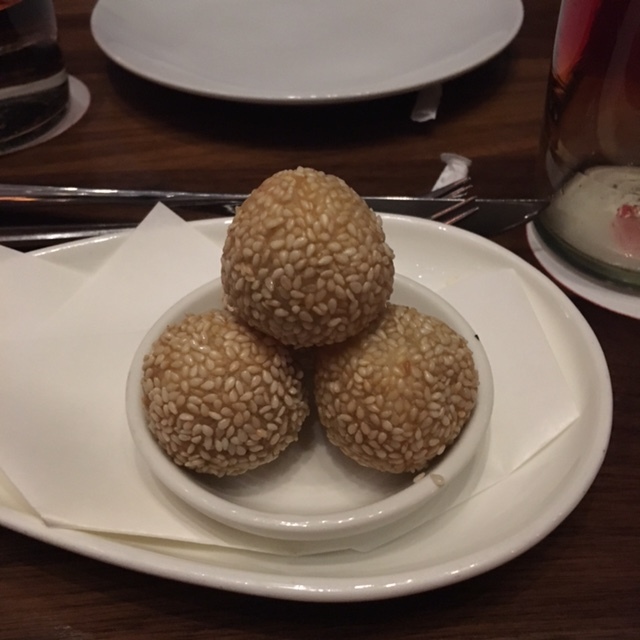 I did have yummy sesame balls though and lived them. I give it overall a solid B. As I’ve mentioned, I have a family of five so sometimes we have to do things different than other families who have fewer people. But that’s the beauty of Disney vacation, they’re so easy to customize! 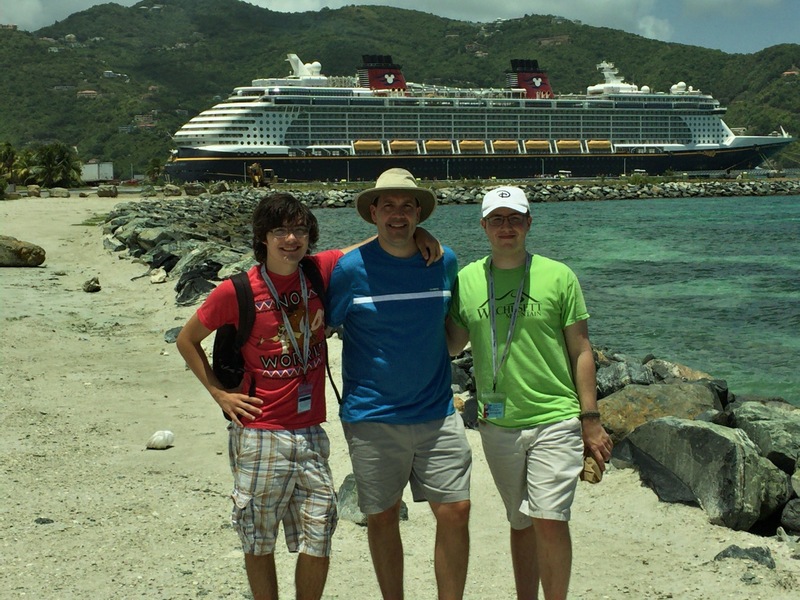 Here are my top 5 tips for touring Disney parks with a larger family. 1. Choose the right resort. There are several resorts on property that accommodate more than 4 people. There are even villas that sleep up to 9, in case you have a really big family! 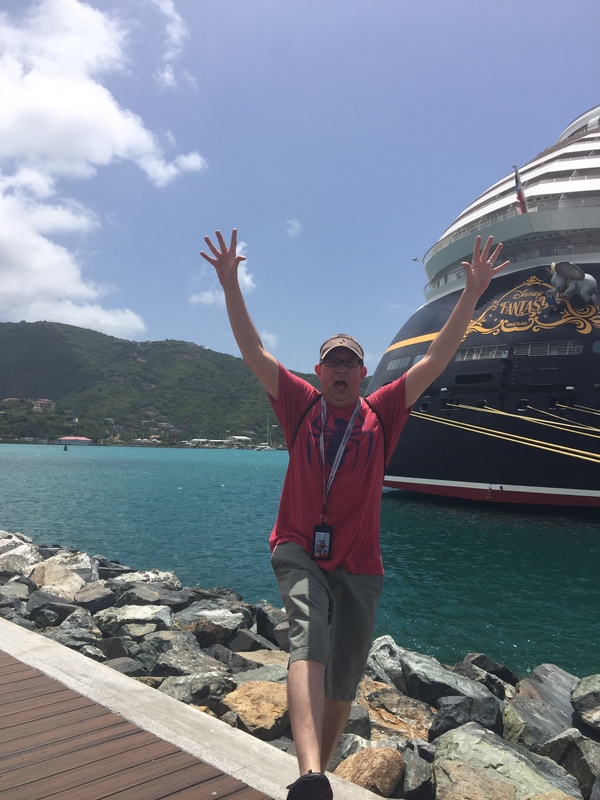 Check out my past post here to help you decide which resort is right for you. 2. Pro/con the dining plan. The dining plan is not always the best fit for every family. Do you have a family with toddlers who eat like birds? Maybe pass on the dining plan. Do you have teenagers with hollow legs? The dining plan might just save you a ton of money. Check with your travel agent who can help you decide. 3. Use Fast Pass+/Rider Swap/Single Rider when possible. We all know that the Fast Pass+ system is very important but it’s especially important when you have a larger family. If you’ve got a wide range of ages in your family than the Rider Swap system will really help to ensure that everyone gets to ride what they want. Rider Swap allows one adult to use a Fast Pass+ reservation (or from standby) to ride while another adult waits behind with the little ones. When the first adult is finished, the second adult (plus 2 others) can then enter the attraction through the Fast Pass queue. Be sure to ask the Cast Member at the front of the attraction for the Rider Swap pass. Also, some attractions have a Single Rider queue so you can definitely make use of that as well if you have just one person in your party who wants to do an attraction. 4. Be prepared to split up when possible. Sometimes splitting up your group is the best way to make people happy. We do that a lot when one adult and one of our kids wants to do an attraction but the others don’t. We will split up into two groups and some will ride and some will go get a snack or look through a gift shop. We either set a rendezvous point or text each other our location to meet later. It works well for us. If you have older (responsible) teenagers, you might want to let them tour a park on their own. 5. Get the Memory Maker package. They can set up the shot so that you get everyone in the picture as well as the fun landmarks! It can be hard to get a good shot of everyone in the parks when it’s crowded and people are elbowing you and trying to get around you. The Disney photographers have staked out the best spots and they can make sure the whole family gets in the shot. You’re making these memories together so you definitely want to remember them! We’d love to hear your best tips on touring with a large family. Leave them in the comments below! So that you can keep up to date on the Walt Disney World Refurbishments always check Dolewhipped.com and we will monthly keep you posted! Just know all of these are subject to change and Disney makes updates all the time. I hope all your favorite rides and attractions are up and running for your next trip! Monorail – The Walt Disney World® Resort Monorail System will undergo refurbishment that will impact the Express monorail beam, which runs between the Ticket & Transportation Center and the Magic Kingdom. Express beam shutdowns will occur between the hours of 11:30 a.m. and 6 p.m. on Tuesdays and Wednesdays. 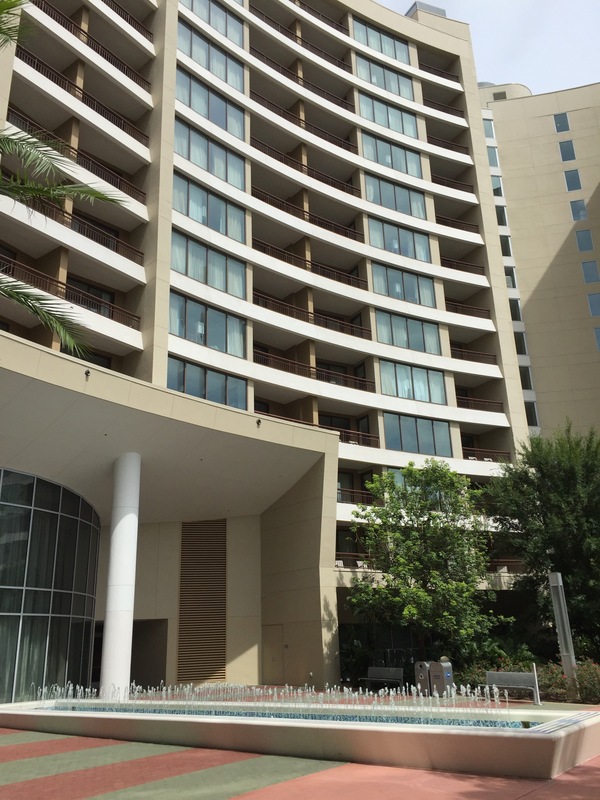 The Resort beam will continue to run during downtimes. Guests arriving at the Ticket & Transportation Center during downtimes will be directed to the ferry boats. Roadwork on Buena Vista Drive – Due to heavy roadwork, expect delays on Buena Vista Drive. It is recommended that Guests use complimentary Walt Disney World Resort transportation from Parks and Resorts to Downtown Disney and plan to arrive early for reserved dining and entertainment experiences. Through March 2016. Parking Lots – Entrance 2 – Lots A-G – Loss of parking lot Entrance 2 to Guest/Cast traffic and associated lots A-G in preparation for the construction of Town Center and the East Garage. Through August 1, 2016. 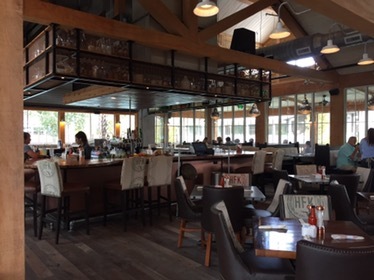 If you’re looking for a great place to spend your quick-service meal credit at Downtown Disney, Wolfgang Puck Express gets my vote every time. 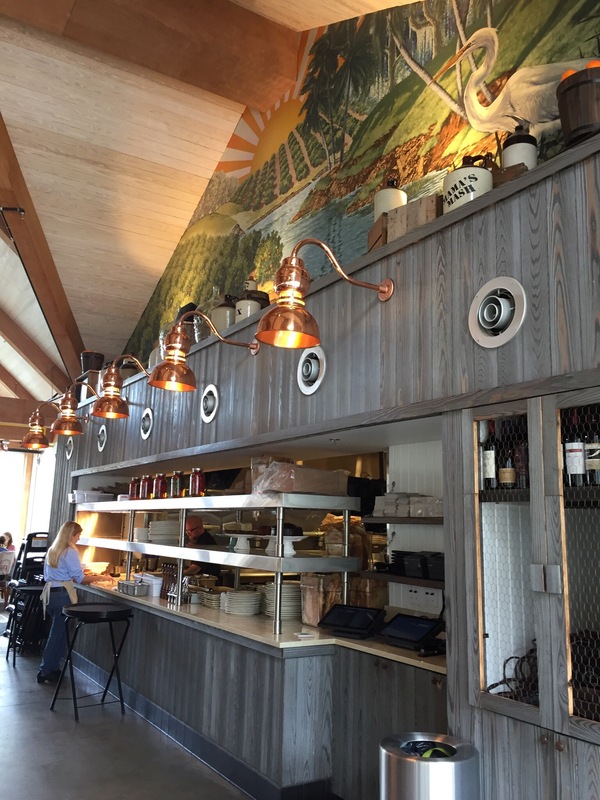 Not to be confused with the other 56 adaptations of Wolfgang Puck at Downtown Disney, this review is all about the MARKETPLACE location, right near Goofy’s Candy Kitchen. 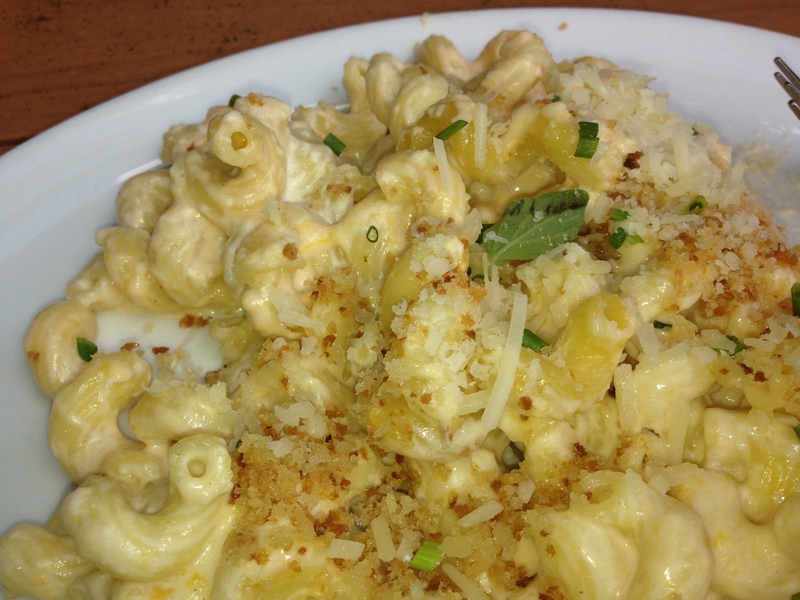 In addition to some seriously good flatbread pizzas, they also happen to have the best mac & cheese in the world. Yes, I said the world. Definitely in all of Disney World, but maybe even in all of the WORLD world. It’s that good. Just look at it…. Seriously divine. My mouth is watering just THINKING about their mac & cheese. Anyway, carb love aside, it really is a great use of QS credit and I think you’ll find they have something for nearly every palate. Bacon-wrapped meatloaf sandwich anyone? Oven-roasted salmon with cauliflower puree, marinated tomatoes, and broccolini? Creme brûlée with fresh berries or vanilla bean cheesecake for dessert? Yes, yes, and yes. 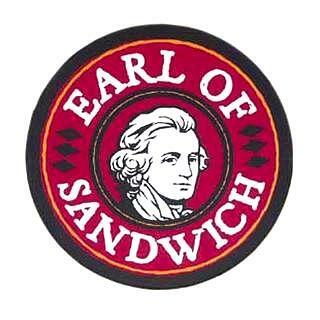 One of my favorite places to eat at Downtown Disney is Earl of Sandwich. If you think eating at Disney is going to just be pizza and burgers and fries, well, you’d be wrong! Where I’m from here in Louisiana, we eat a lot of po’boys. Maybe you call them hoagies, heroes, or subs, but whatever you call it, it’s a long sandwich. My husband is a sandwich connoisseur. I’m pretty sure it’s his life goal to find the perfect roast beef sandwich. I don’t think he’s found it yet, but he does enjoy the journey, which leads me back to the Earl here. We stopped into Earl of Sandwich during a trip past because my husband had heard tell of the sandwiches and he was not disappointed. He ordered and enjoyed the “Original 1762” sandwich, a hot roast beef with cheddar cheese and horseradish sauce. I prefer the “Holiday Turkey” which is basically Thanksgiving dinner on bread. It’s got turkey with gravy, cranberry sauce, and stuffing on lovely crunchy bread. They really do have a sandwich for pretty much everyone in your group. My sister is vegetarian and enjoys the Caprese (mozzarella, tomatoes, basil drizzled with balsamic) and she and I both enjoy the Earl Grey lemonade to drink. If sandwiches aren’t your deal, they also have soups, salads and wraps, as well as freshly baked desserts. They serve breakfast so you can get your sandwich on first thing, if that’s what you’re into! Earl of Sandwich does participate in the Disney Dining Plan so that makes it even easier for you to get a really great sandwich while you’re visiting the Walt Disney World Resort. Try it on your next trip! Even if you’re a long time Disney vet, chances are you’ve never been to Disney Quest. Maybe you’ve never even heard of it before. Well, my friend, you are missing out! In case you’re not familiar, Disney Quest is a 5-story interactive theme park. In other words, it’s a gigantic arcade! Think arcades are a long gone relic of the 80’s? Not so at Disney Quest! You pay one admission price and all the games are free. 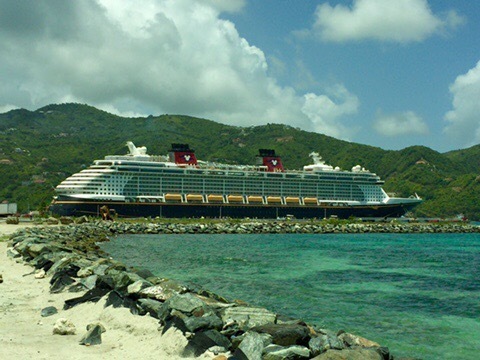 You even get two free admission vouchers if you’ve purchased a Disney vacation package! Inside you’ll find classic arcade games like Pac-Man, Donkey Kong, BurgerTime, Centipede, and many others, but the real draw here are the interactive games. On the second floor, you can experience Cyberspace Mountain, an interactive program where you design your own roller coaster on a computer and then enter into a simulator to ride it! How cool is that? You can put on a VR type mask and ride on a flying carpet through the cave of wonders in Aladdin while collecting gems. There’s a Virtual Jungle Cruise game, and Sid’s Create-A-Toy creation game. There are too many games to list here in this short article, but the overall gist is that Disney Quest is an attraction you should definitely make time for during your trip. It’s located at Downtown Disney near La Nouba. It’s perfect for a rainy day when maybe you don’t want to brave park time. If you like games, I highly encourage you to give this hidden gem a try!